Fossil Group has announced that Google has agreed to buy out its smartwatch division. The agreement means that Google will acquire IP related to smartwatch technology currently under development by Fossil Group, and the R&D team that currently works at Fossil on smartwatch projects will become Google employees. Fossil was keen to point out that it would remain in the smart wearable business, retaining over 200 R&D staff working on innovation and product development in this arena. Furthermore, Google will remain an 'innovation partner' continuing to improve smartwatch and wearable platforms and related technology. 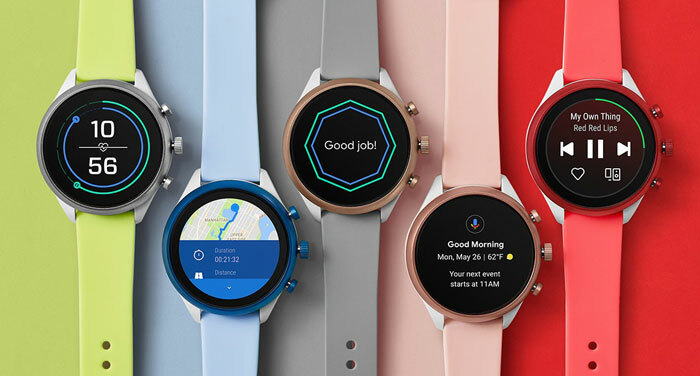 A statement by Stacey Burr, Vice President of Product Management, Wear OS by Google, shared a vision of a strong future for wearables. Burr said such devices can deliver insights into wellness, and other important and helpful info for on-the-go consumers. Smartwatches are claimed to be Fossil's fastest growing category, however its Android Wear OS backed devices aren't as good sellers as the Apple Watch. Fossil's latest entrant to the market was called the 'Sport', and is pictured above in various colours, and being used to pay for a smoothie. 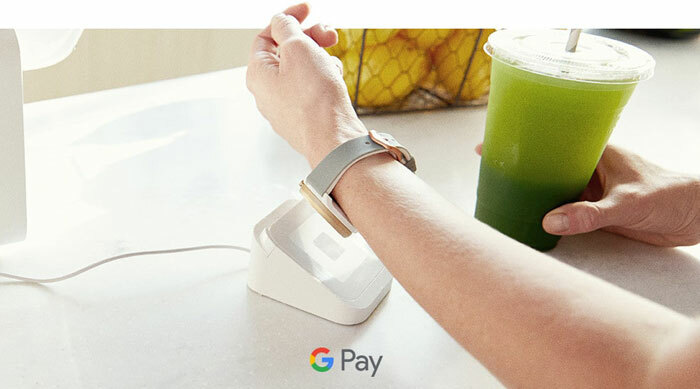 It provides such handy features as Google Assistant, Google Pay, and more. The Fossil – Google deal is expected to close before January is over. Actually, combined with HTC's tech, design capability and patents they might be able to make something awesome.